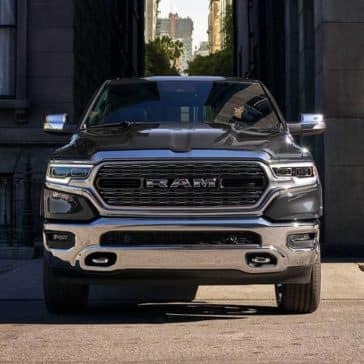 Capable in any form, as luxurious as you want. 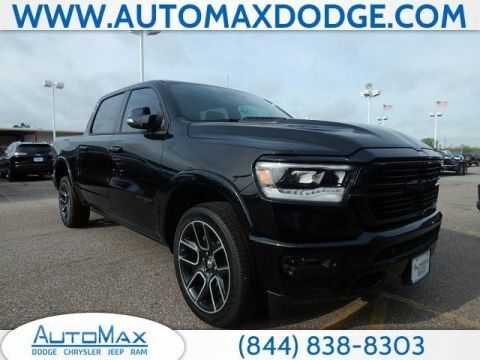 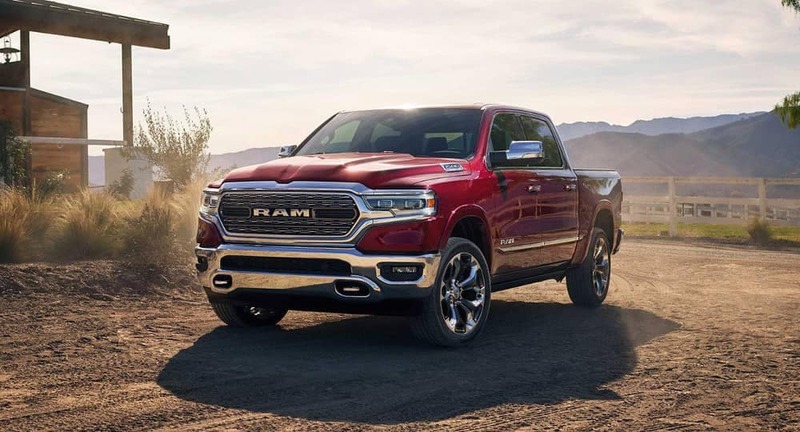 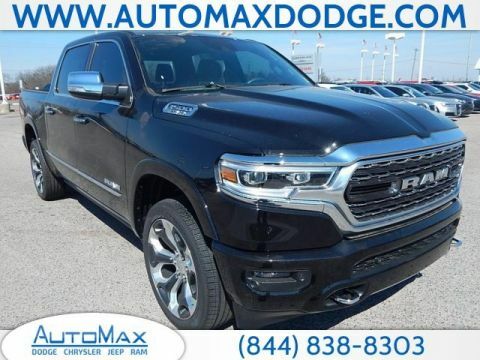 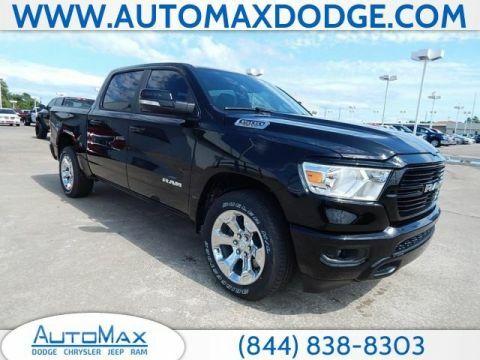 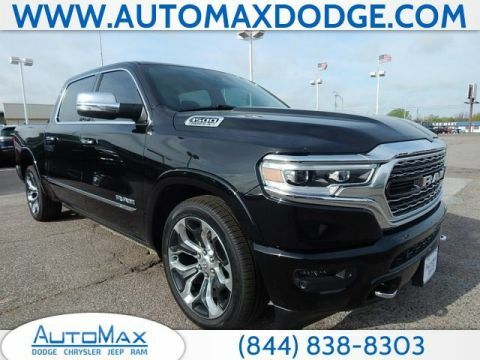 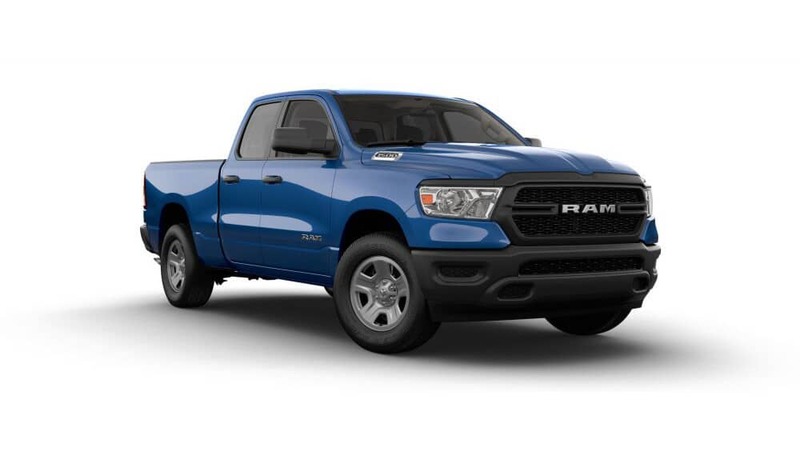 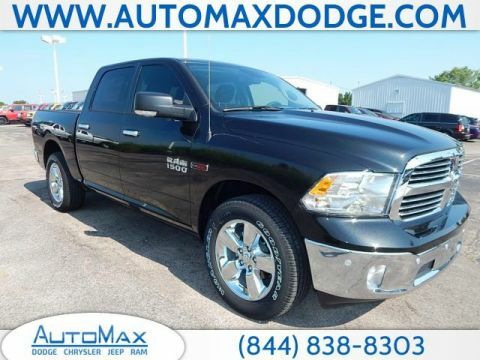 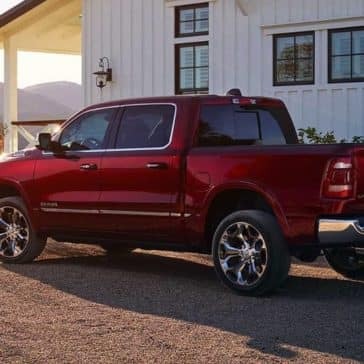 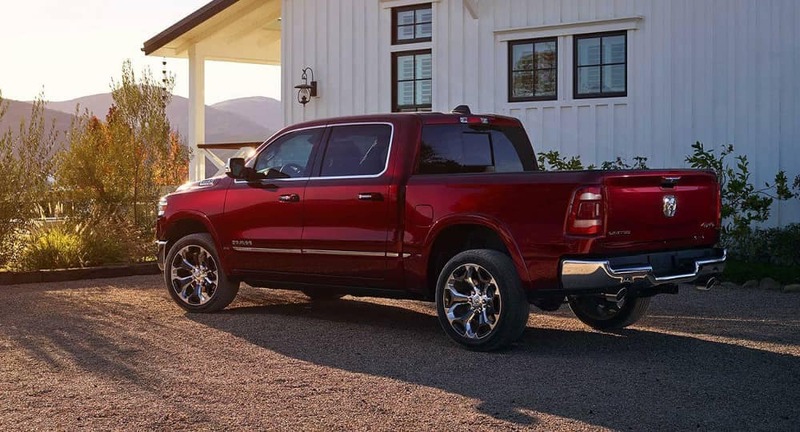 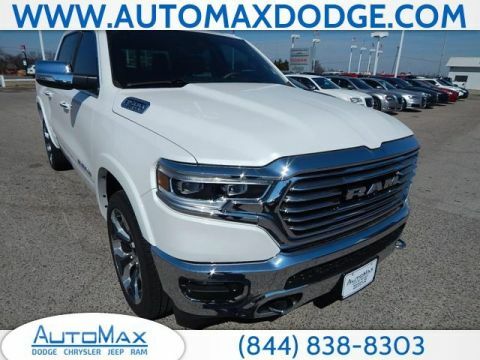 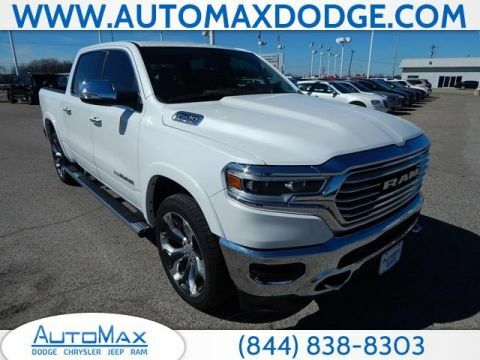 The All-New 2019 Ram 1500 sets the bar for what a rugged yet sophisticated pickup truck should be. 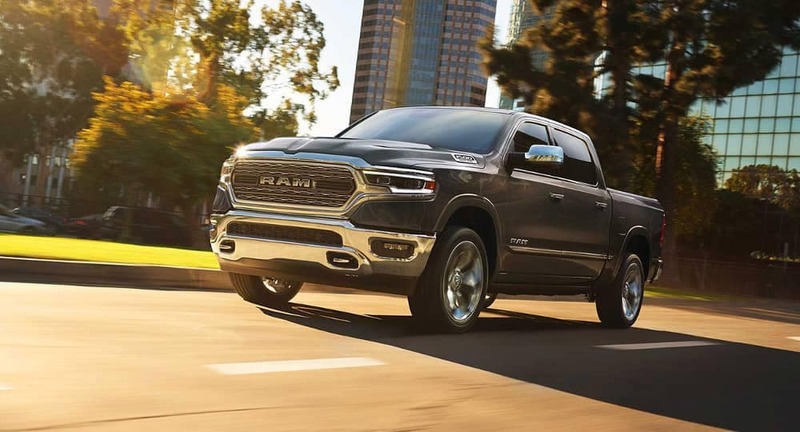 Drivers gain access to features for their Midwest City work site, like the available Rambox® Cargo Management system and best-in-class V8 towing of up to 12,750 pounds, as well as luxuries like the available largest-in-class 12-inch touchscreen. 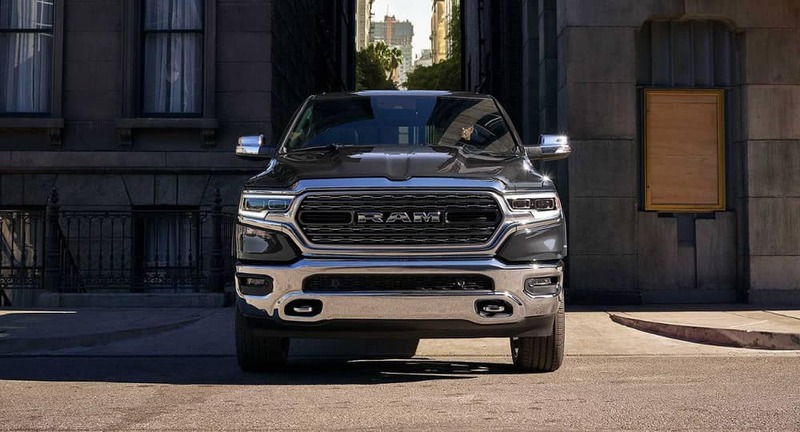 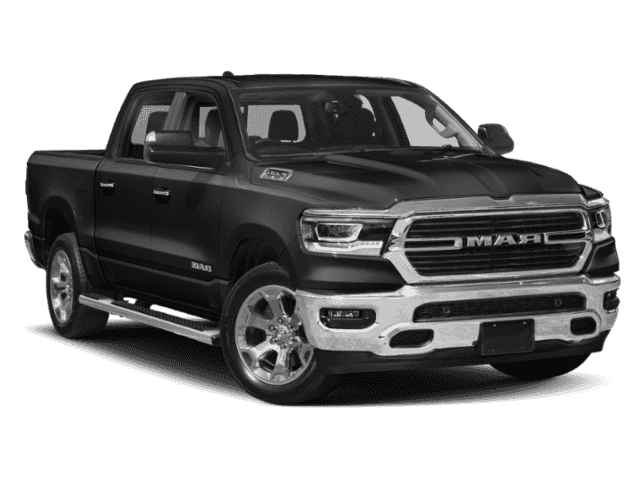 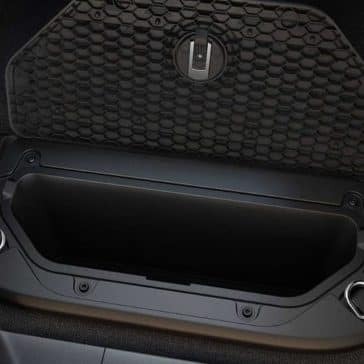 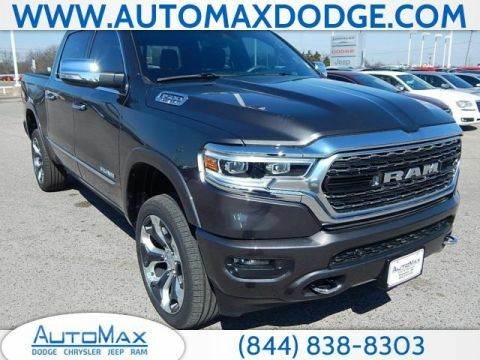 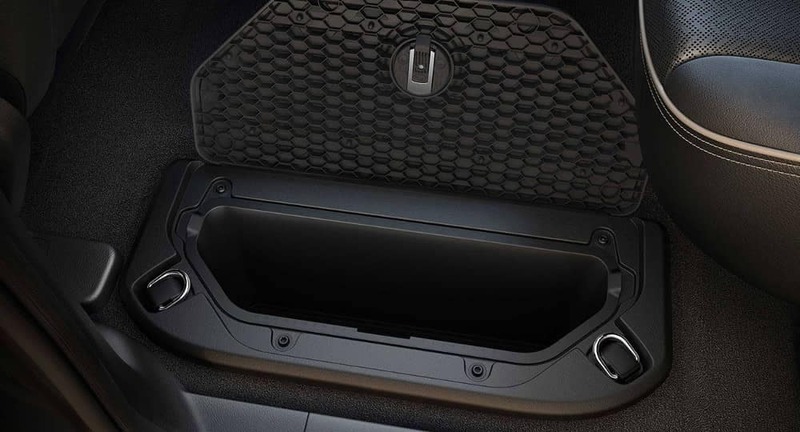 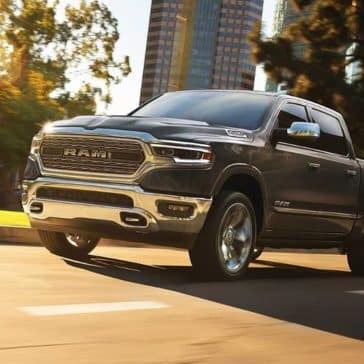 The 2019 Ram 1500 exterior has been fully revised from the previous model, and it’s also available with unique touches like a class-exclusive Active Air Dam, three exterior appearance packages, and an upgraded RamBox Cargo Management System. 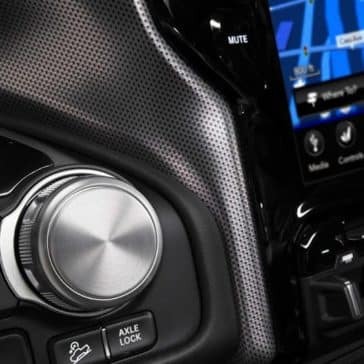 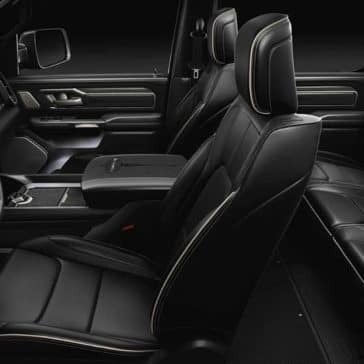 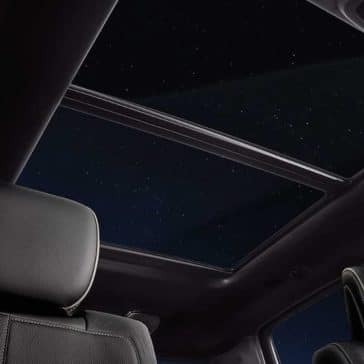 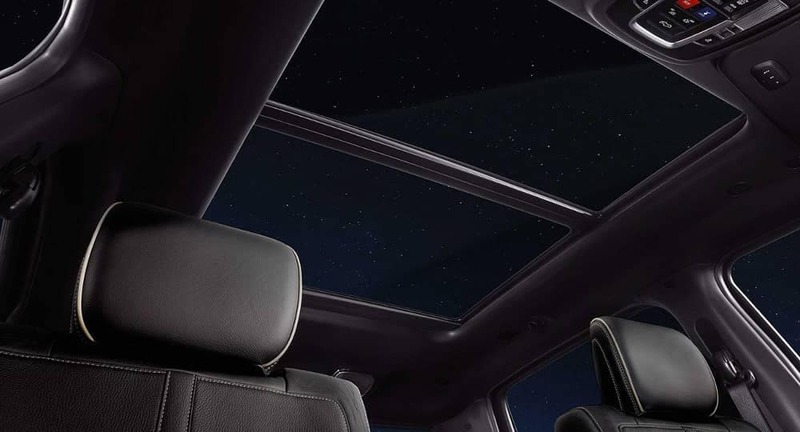 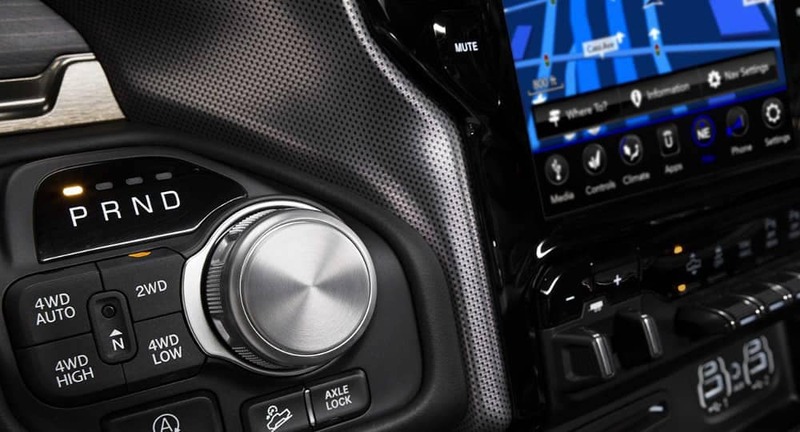 Newly redesigned, the 2019 Ram 1500 interior is special. 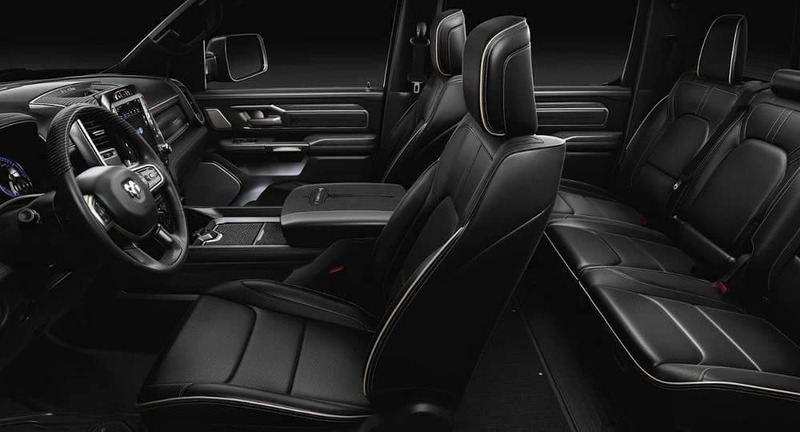 You’ll find everything from state-of-the-art technology to class-exclusive comfort features. 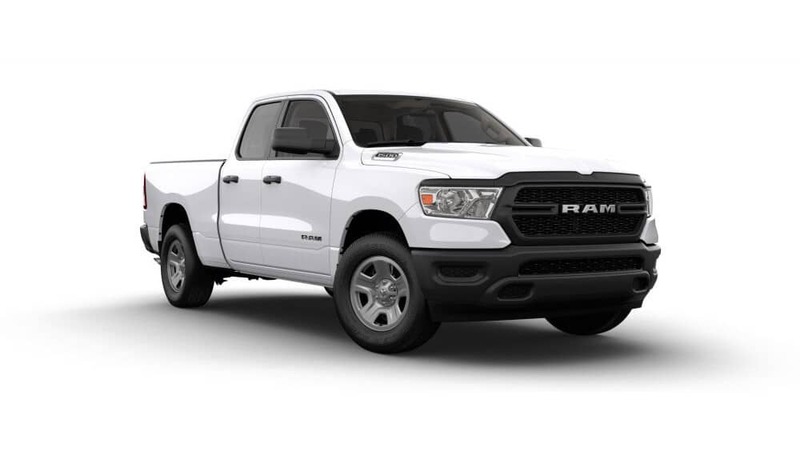 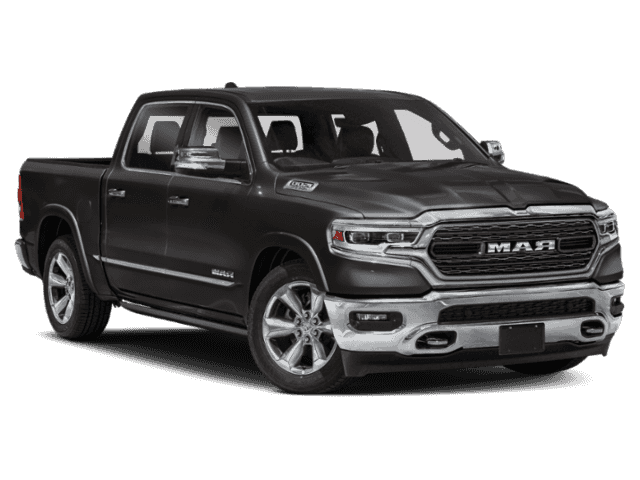 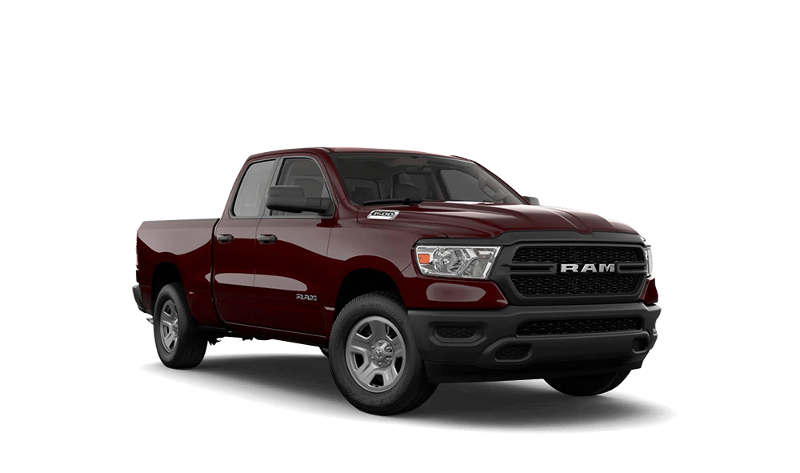 Simply put, the 2019 Ram 1500 Classic is a carryover of the 2018 model. 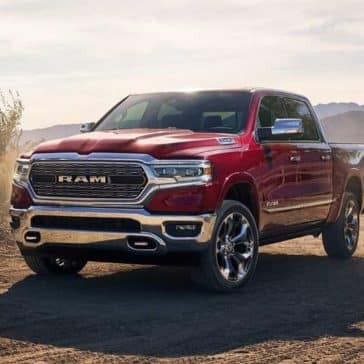 This still makes it a supremely capable pickup truck, but it’s very different from the All-New 2019 Ram 1500. 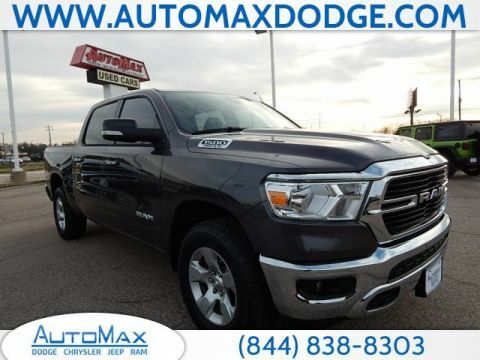 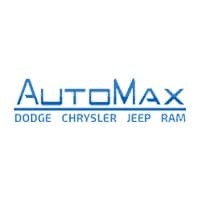 Both will serve you well around Midwest City and Del City, but it’s worth over the differences so you know what you’re getting.